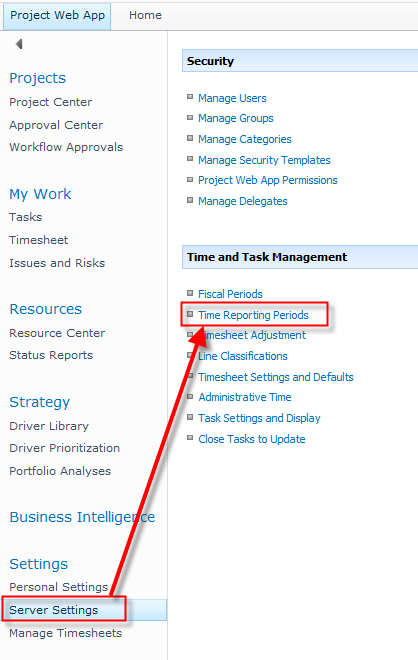 Status of each period can be Open or Closed. If it is Closed nobody will be able to report Task progressing, or any other activity for that (closed) period! This entry was posted in Uncategorized and tagged Microsoft Project 2010, MS PROJECT, MS PROJECT 2010, MS PROJECT SERVER 2010. Bookmark the permalink.